The JY701 is a great tyre from Jinyu that is built to last no matter what journeys you make. Specifically designed for large vehicles and trucks, it has been given special treatment to resist wear due to excess weight and high speed travelling and the deep groove pattern ensures it has a long life, which makes it great value for money. 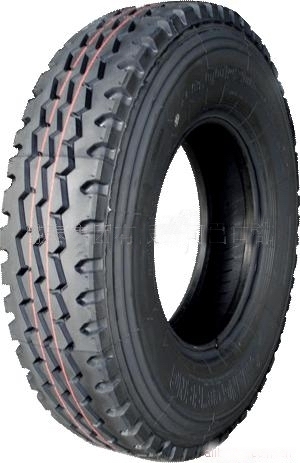 Jinyu’s JY701 tyres are also great for providing plenty of grip and traction at all times.